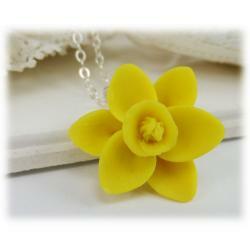 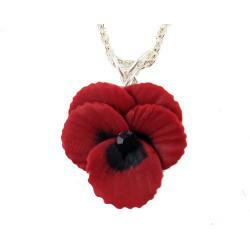 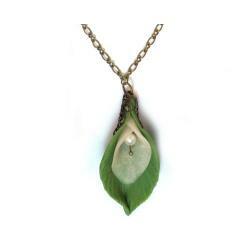 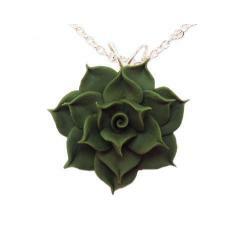 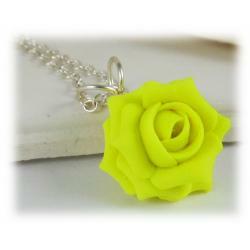 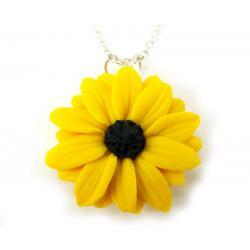 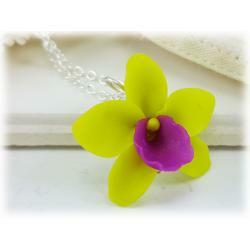 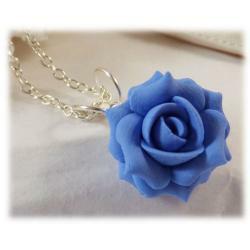 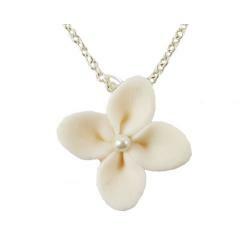 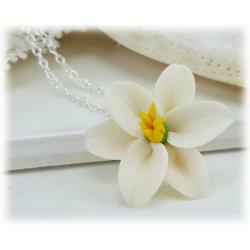 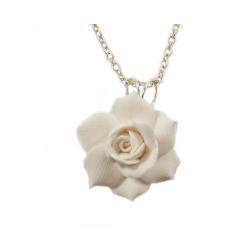 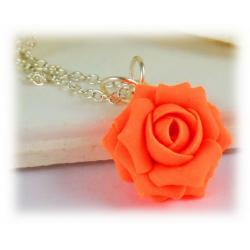 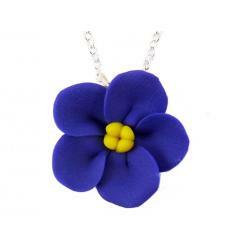 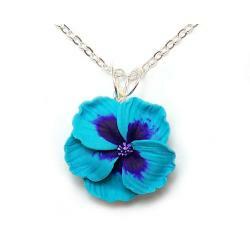 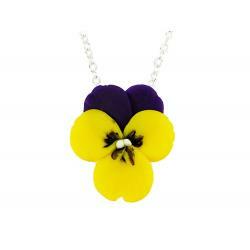 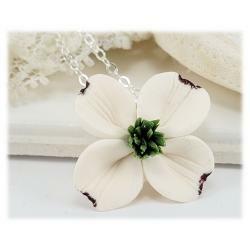 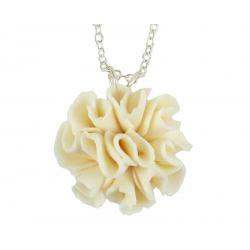 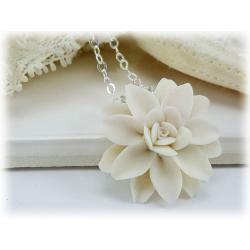 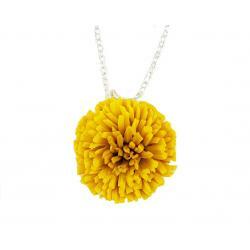 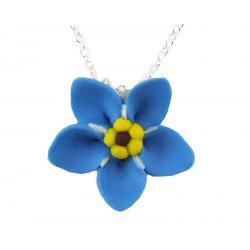 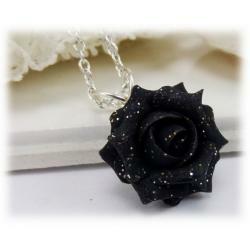 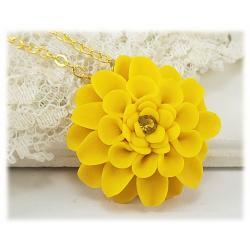 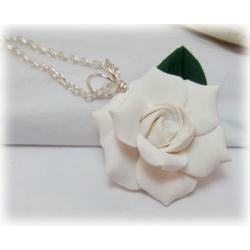 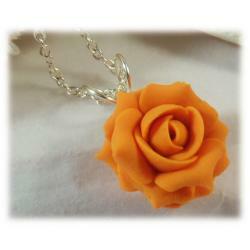 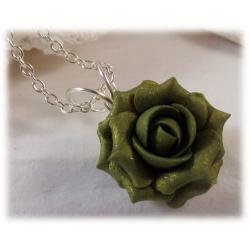 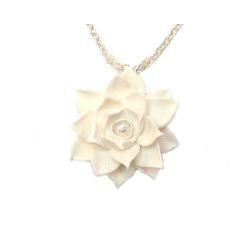 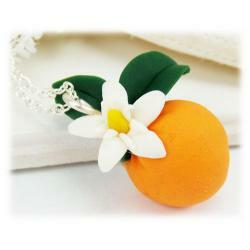 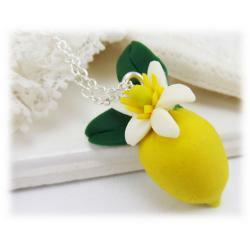 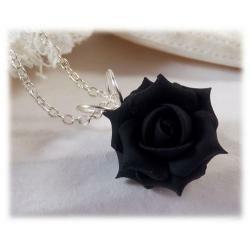 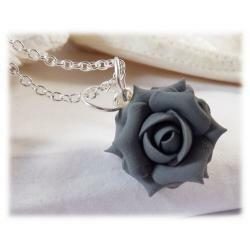 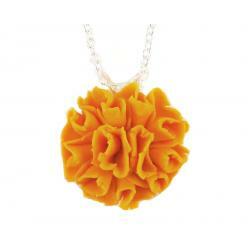 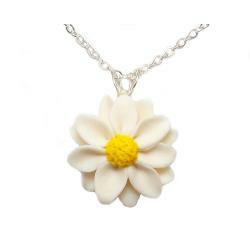 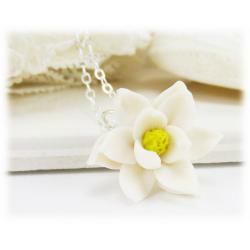 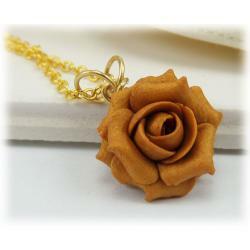 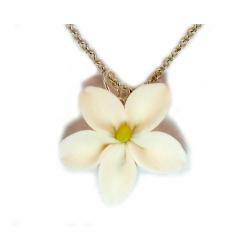 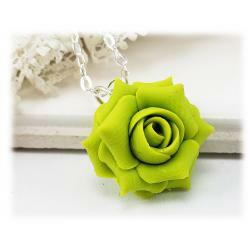 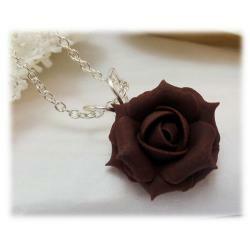 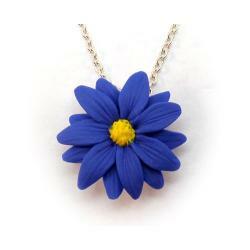 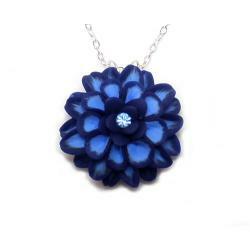 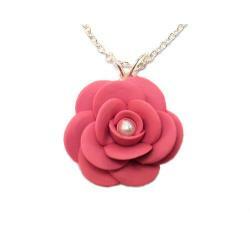 Shop assorted handmade flower pendant necklaces. 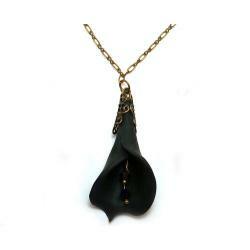 These pendants are hand sculpted and drop from a hand-wired bail and cable chain. 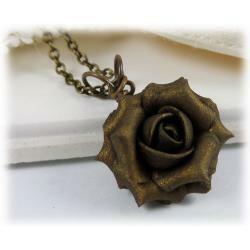 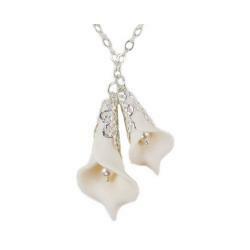 Choose silver, gold or antique brass styles and your preferred chain length.